Gulf Air, the Kingdom of Bahrain’s national carrier, has boosted its regional network this month by increasing the airline’s Jeddah service to operate 4 daily flights between Bahrain International Airport and King Abdulaziz International Airport in Jeddah the Kingdom of Saudi Arabia effective from 22nd February. Additionally, earlier this month, the airline supplemented its existing Kuwait service and began operating 6 daily flights between Bahrain International Airport and Kuwait International Airport. 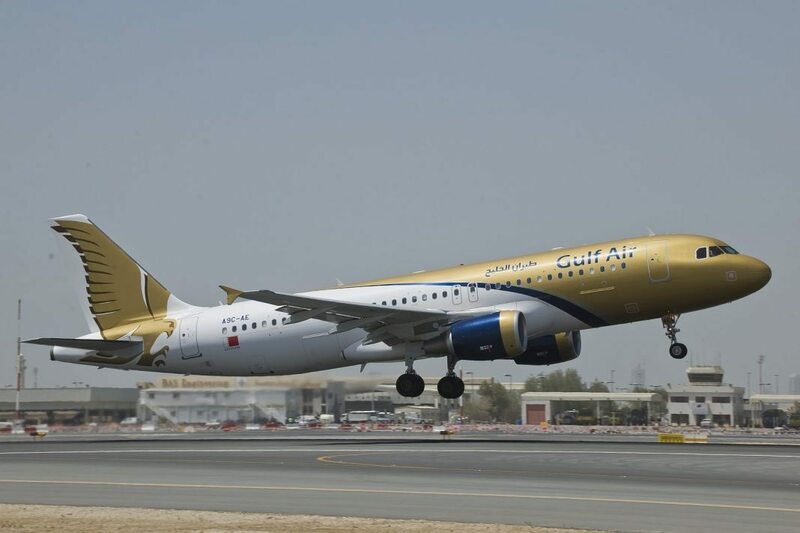 Gulf Air operates one of the largest networks in the Middle East, with double daily flights or more to 10 regional cities, in addition to select destinations in the Indian Subcontinent and Europe, from its hub at Bahrain International Airport. The airline currently boasts a network that serves 43 cities in 24 countries spanning three continents. Gulf Air flights can be booked online at gulfair.com, by calling the airline’s 24 hour Worldwide Contact Centre on (+973) 17373737, or through any Gulf Air sales offices and approved travel agencies.